Farewell messages and quotes for our beloved teachers. Our teachers spent their lifetime for educating and creating our better life. They are best guardians to build up our foundation of knowledge, education and wonderful career. When the time comes to give them farewell whatever he is the favorite teacher in school or professor in college it’s don’t differ anything but we have the last chance to show our gratitude and appreciation towards their sacrifice. 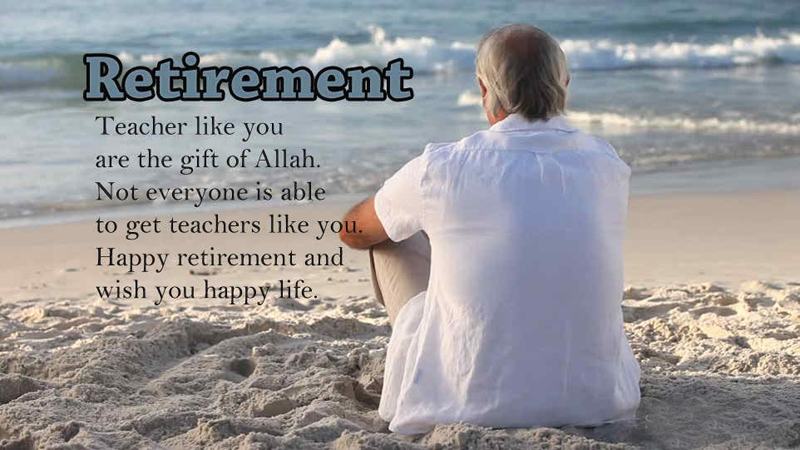 Our experts stated here some of the best retirement wishes for teachers, farewell messages and quotes what will be a way to present our true feelings to the honorable teacher who going to leave the institution. 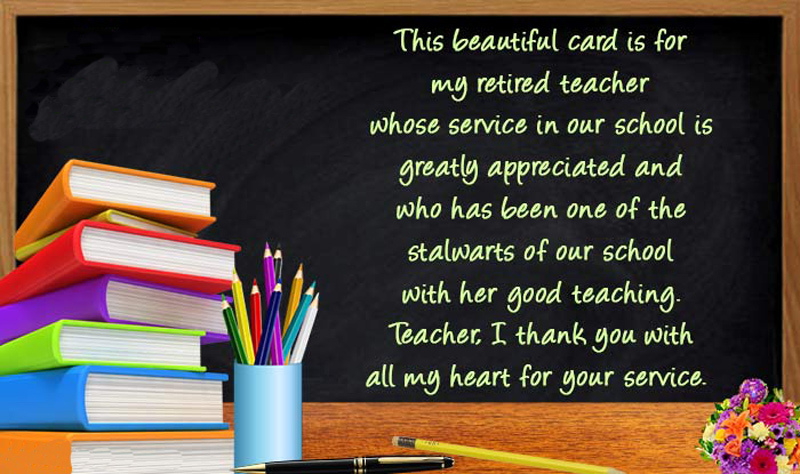 Dear, make a visit to get the best retirement wishes for teachers and best farewell messages or quotes from this post. Just below you will find lots of appropriate wordings and ideas what to say during the farewell of an honorable teacher. Thank you for everything you did for us! Thank you for your endless patience, motivation and persistence which helped us become better people! We wish you pleasant days in your retirement! Happy retirement! Sir we will miss you but I know you will always be there to help us you are the best sir thank you, sir. Goodbye with sweet memories. I am sure that my life’s tree will branch out beautifully because its seed has been sowed by a teacher and nurturer like you. Wish you the best on your retirement. You will easily find a new set of cool students like us… but we’ll never find another cool teacher like you. Goodbye. There is no point to count the years. They are not important. Important are the things you did, things we shall never forget. One day I’d like to be remembered like that. Dear Teacher! I am very thankful to you, You make my future life bright. Now I am going but you are always my hero. We will surely miss the friendship and guidance you gave us in school, we wish nothing but the best for you on your retirement. May every day and every moment of your life be fulfilling and full of joy, Enjoy your retirement and have more time with your family and friends. Best wishes for you on retirement. No one can really say goodbye to a teacher, for they forever stay in little homes called… hearts of their students. Farewell. A teacher like you can never really retire. Even if you stop coming to school, you will continue to do things that inspire kids like us every day. Happy retirement. 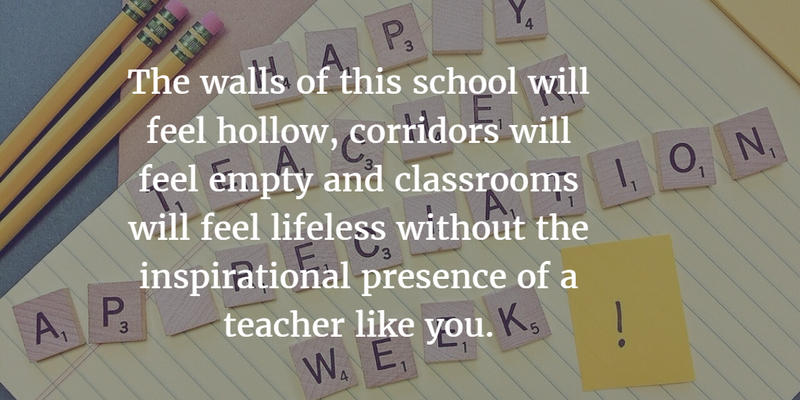 As you retire, take a moment to stroll through your beloved hallways in the school… you’ll hear every nook and corner sadly whisper ‘we’ll miss you’. At the time of the farewell party, I want to say just one thing, That was one and only thanks, All of you. The one teacher in my life which influence me more than anyone. Which inspire me more than any one is you. I will miss you sir please stop sir please. Retirement mean! Just not leaving a Job, It`s mean leaving a friend, Like a family. I wish you Happy retirement. 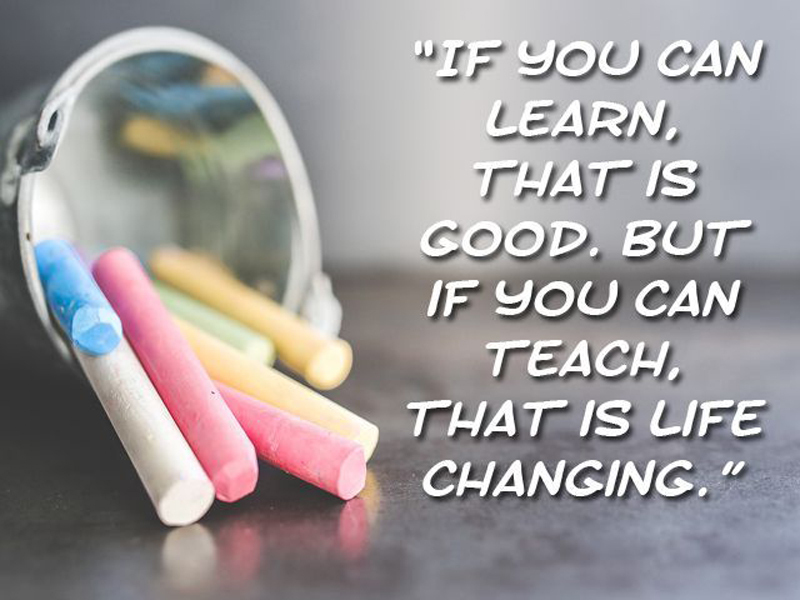 You taught, not just what ought to be taught… but also what you thought we needed to learn. Thanks for everything, farewell. Teachers makes students life, Teacher makes students character, Teacher makes students brilliant. Thanks all of you. Never remain under anyone’s shadow in life – except for a great teacher’s. This is a piece of wisdom we’re all happy to follow. Farewell. 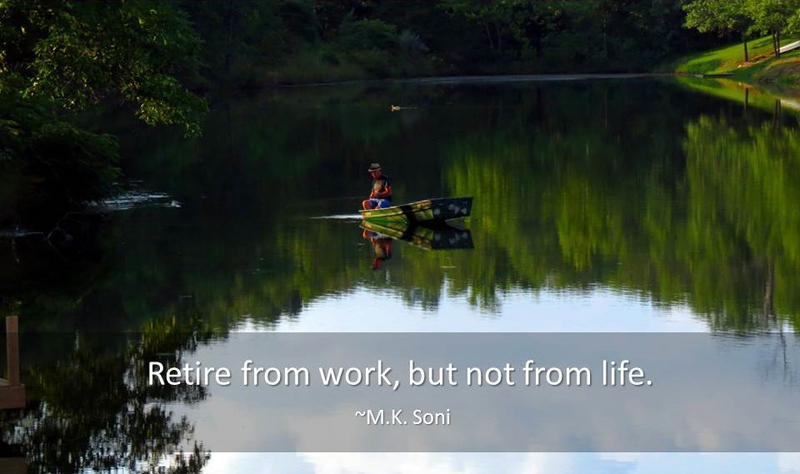 Retirement doesn’t mean the end of your active life. It just signifies another chapter and journey. Enjoy it! For many years you’ve devoted yourself to educating children, now you can look back with pride at all you’ve accomplished, have a good time after your retirement! Dear teacher… you may be away from me, but your teachings will never be. Goodbye. Your dedication to improving young lives has been inspiring You will always be remembered as a caring and energetic teacher As you plan for the future and move on to many new experiences I’m hoping you have a long and prosperous retirement. There’s no such thing as goodbyes and farewells when it comes to teachers… because their teachings forever stay in their student’s minds and hearts. Now, at last, you will have the chance to discover the beauty of the world, to do whatever you want and to be late whenever you want. It’s time to put away the books and clean out the desk now you can sleep in late and take time just for yourself. Congratulations teacher on your end of glorious teaching career! The backbone of a good school is not made from fancy classrooms and large campuses. It is made from the excellent education imparted by teachers like you. Farewell. 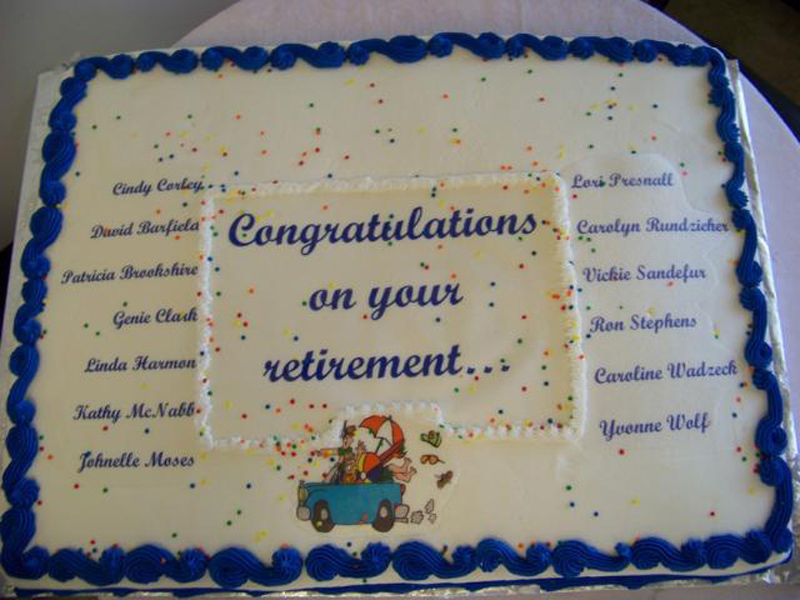 Your retirement is a celebration not just for all the years put in the classroom But for every child you helped along the way and the knowledge that was imparted. Happy Retirement! The vacancy you’ll leave behind may be filled in The position you’ll have right now may be held by others, But in our hearts, you’re simply irreplaceable. We’re gonna miss you! Forget the laptop, forget the Kindle and forget the iPad… your words have been the greatest learning tool we could’ve ever had. Farewell, to our favorite teacher. 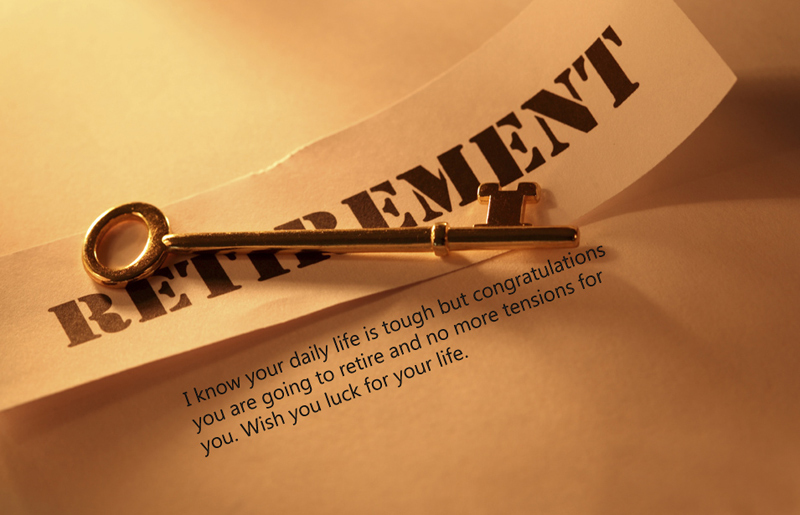 After many years of hard work and dedication to others you can relax and enjoy the simple things life has to offer wishing you a happy and fulfilling retirement. Cheers and tears, high fives and cries – this is the crazy roller coaster ride of emotions that we’re going through, will bidding farewell to an awesome teacher like you. Goodbye. It’s for the patience and dedication that made a difference in the lives of others Congratulations to your retirement who has had such a positive impact on so many children. It’s time to say goodbye to students and colleagues you’ll soon be enjoying life at a quieter and slower pace there will be more time to spend with family and friends. Learning from a good teacher is an experience that can sometimes be more profound than education itself. You have given me just that. Thanks, farewell. For you, teaching might have been a job. But for us, learning from a teacher like you was nothing less than a once in a lifetime experience. Farewell. And so to a fantastic teacher, I wish you only the best Congratulations on your retirement and many years of service. We will miss you for your great contributions! Just like how flowers spread fragrance wherever they are kept, teachers spread knowledge and wisdom wherever they go. Farewell and good luck. As you step into the future and look back over the past all the lives you’ve touched, all the children you’ve changed they will remain a part of you for the rest of your life. 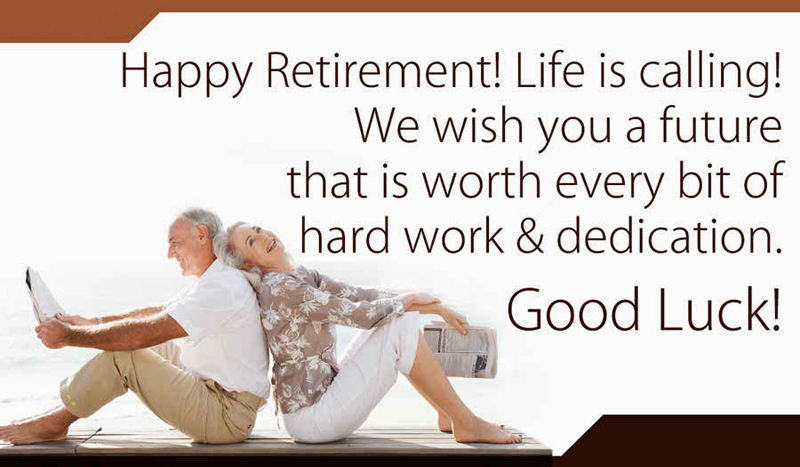 So congratulations on a great career and a life well spent wishing you much happiness and relaxation in your retirement. Dear teacher… we are bidding you farewell but we our hearts will never say goodbye to the wonderful things you’ve taught us. 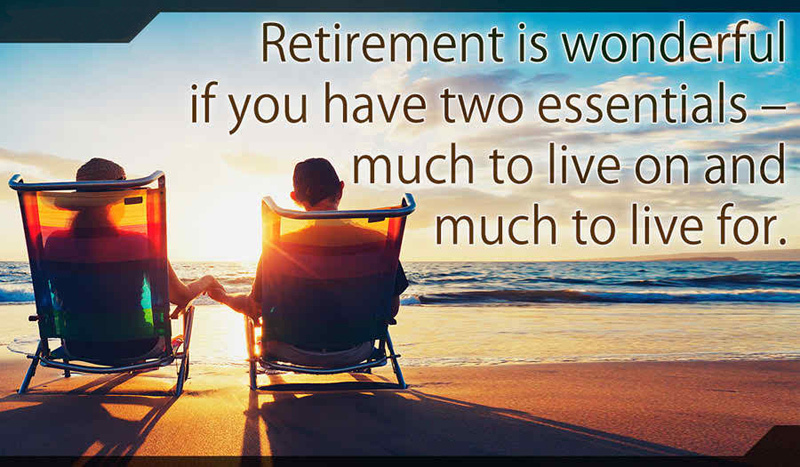 Hope you have found your search and these retirement wishes for teachers can fulfill your demand, thanks for browsing our site.